MAEOE | News | $10 off -Thursday Conference Social! 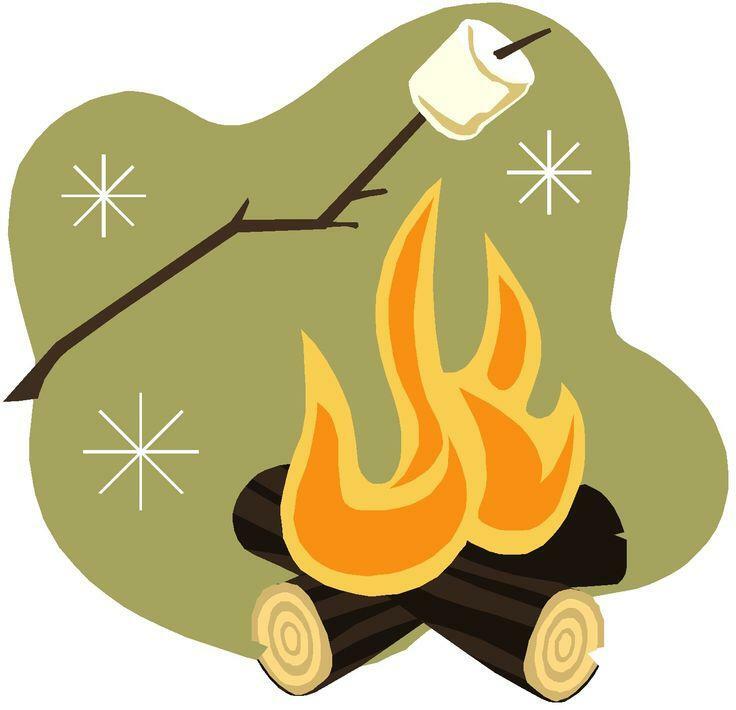 The opening evening social for the 2019 Conference at Lake Roland will include food, refreshments, and hot cider and chocolate with s'mores at the campfire. Meet MAEOE staff and board members and join us for a fun gathering at this Baltimore County park from 6-8 pm on 2/7/19.